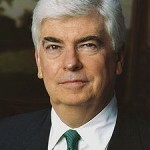 Senator Chris Dodd, Chairman and CEO of the Motion Picture Association of America, has called on President Obama and the US Congress to ensure the contribution of the film and television industry is recognised in trading agreements and forthcoming legislation. 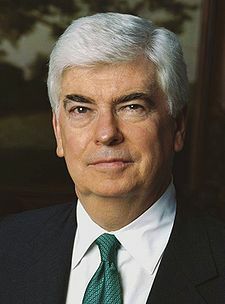 Responding to President Obama’s State of the Union Address, Dodd noted that the President emphasised the importance of working with the US’s trading partners to bolster investment, encourage economic development, and create jobs around the world. “We support the President’s vision and join him in working toward the completion of a high-standard, commercially meaningful Trans-Pacific Partnership agreement, and the passage of the Bipartisan Congressional Trade Priorities Act,” he declared. “The film and television industry is one of the few that consistently generates a positive balance of trade in virtually every market we enter,” he said, adding that a strong TPP agreement would allow creative content to expand into foreign markets, fostering legitimate digital trade and therefore generating enormous benefit to both creators and consumers. “The TPA establishes a clear path for accomplishing these priorities, and we look forward to working with the President and members of Congress to continue bringing the highest quality movies and television shows to audiences across the globe,” he concluded.